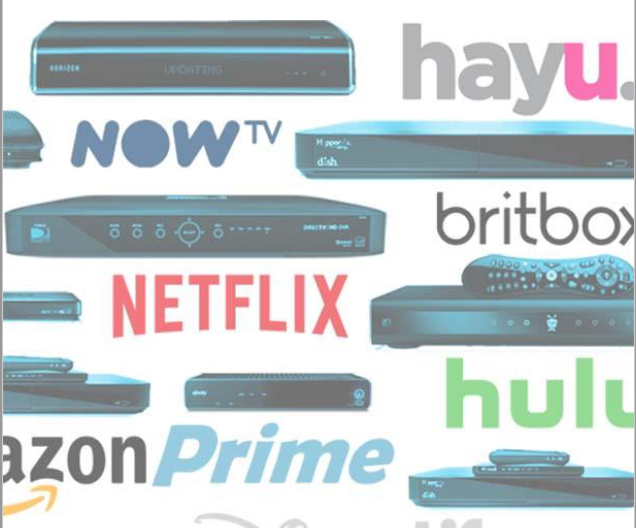 In the constant battle to gain and retain subscribers, SVOD services need every weapon they can get. Giving customers the ability to download videos will be a big win for providers. Data shows that consumers value the feature and use it. Despite skepticism from Netflix, the company now supports video downloads with advanced functionality. Now TV in the UK has just added the feature for android users. Survey data from the UK and the U.S. shows that consumers not only think the ability to download is important but also, they use it. The tendency in the industry is to wait for the network to catch up with more bandwidth and coverage to cope with streaming problems. However, 5G and Wi-Fi are likely to do that any time soon. As well, broadband can’t deliver UHD video to most people in the U.S. today. To learn more about why downloads are an essential tool in today’s discontinuous network world, get your free copy of the nScreenMedia white paper When Streaming Fails: Last-mile problems and what to do about them.